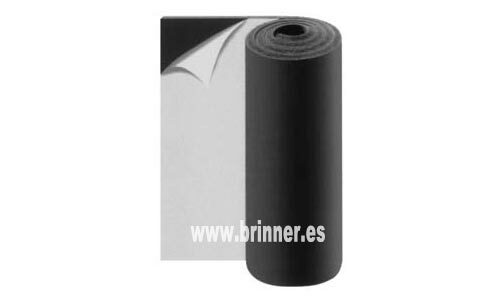 Interior duct insulation: Self-adhesive elastomeric foam and mineral wool blanket with black Neto coating. Available in different thicknesses. 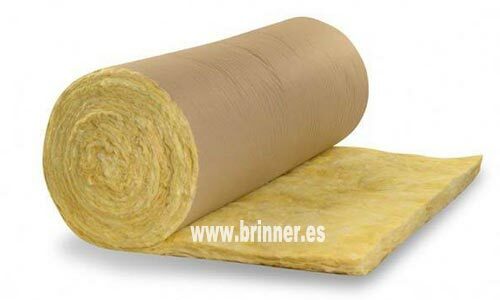 Exterior insulation of ducts: Glass wool blanket of different thicknesses. 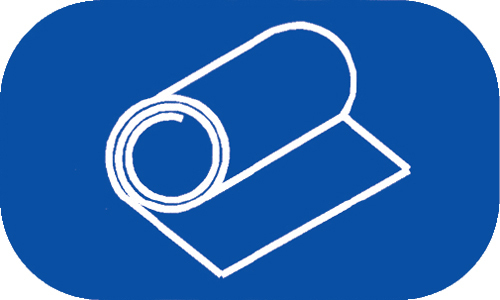 Available with kraft paper coating or reinforced aluminum foil. 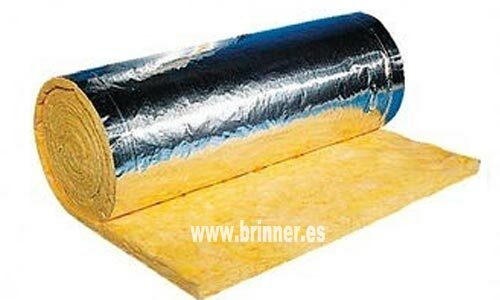 Fire protection in conduits: Rolls or panels of wool ULTIMATE of ISOVER with certification of fire resistance EI 120. Acoustic insulation: Semi-rigid rock wool panel that incorporates a black veil on one side. Available in 40 or 50 millimeters thick. 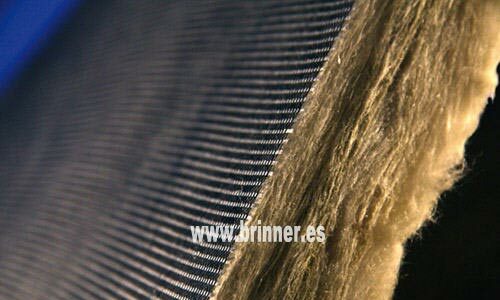 Aluminum sheet for insulation protection: Coils 0.6 or 0.8 mm thick, 1 m wide and approximately 125 kgs.